Was this worth waking up at 4am? DEFINITELY. These guys are incredible. 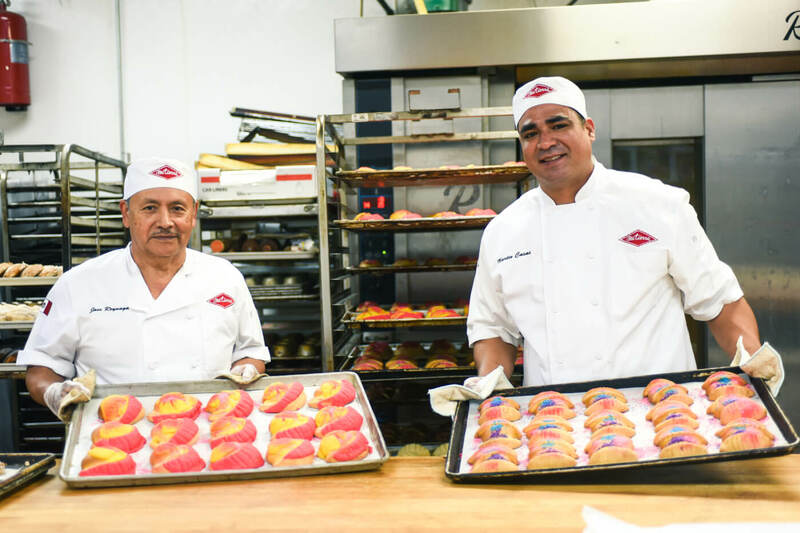 Look at their beautiful pan dulce! 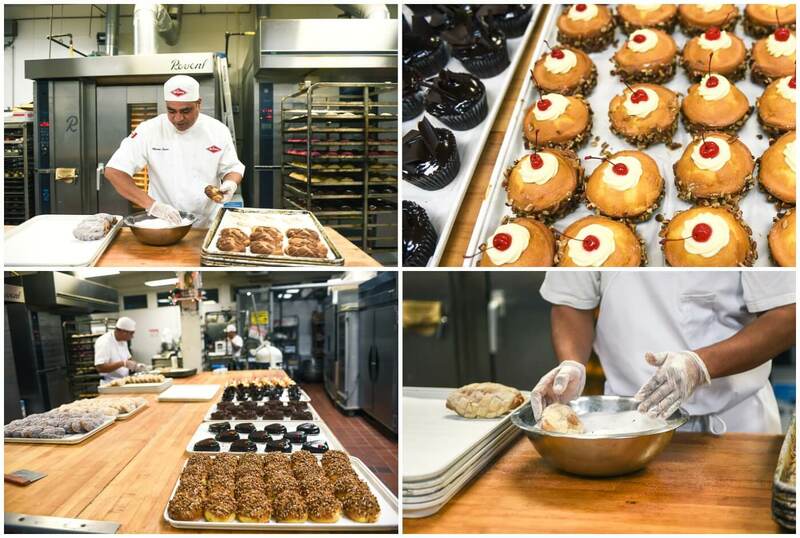 This bakery case at Mi Tierra gets filled up every morning thanks to the efforts of master bakers that start at 10 at night and bake ALL night long. 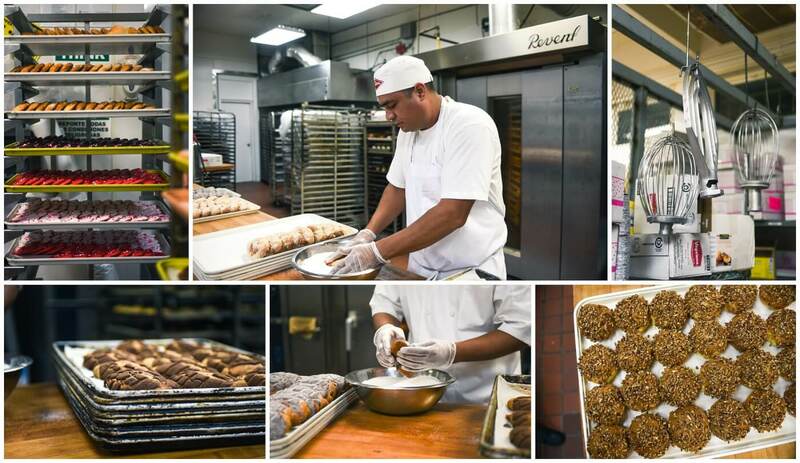 They wheel entire carts of goodies into their huge oven. I’ve never seen such big mixers and tools. I’ve also never seen so much sugar. YUM. The bakers were kind enough to tell me about their art form. 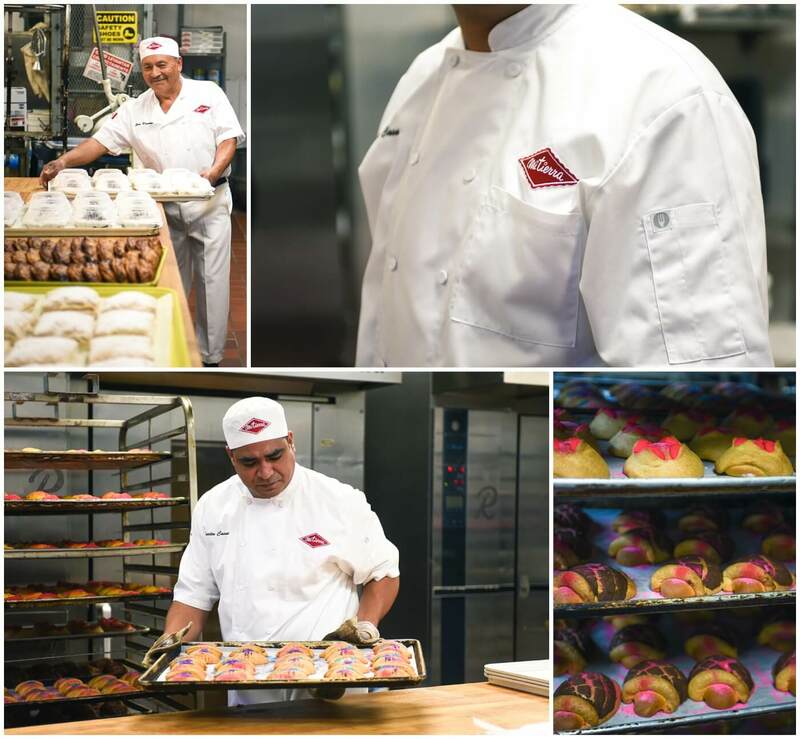 They were able to talk in detail about different sweet breads, seasonal favorites, and daily staples that belong in the case at Mi Tierra. It was apparent how much pride they take in their work. It was also apparent that they have been doing this for decades and are masters of their craft. 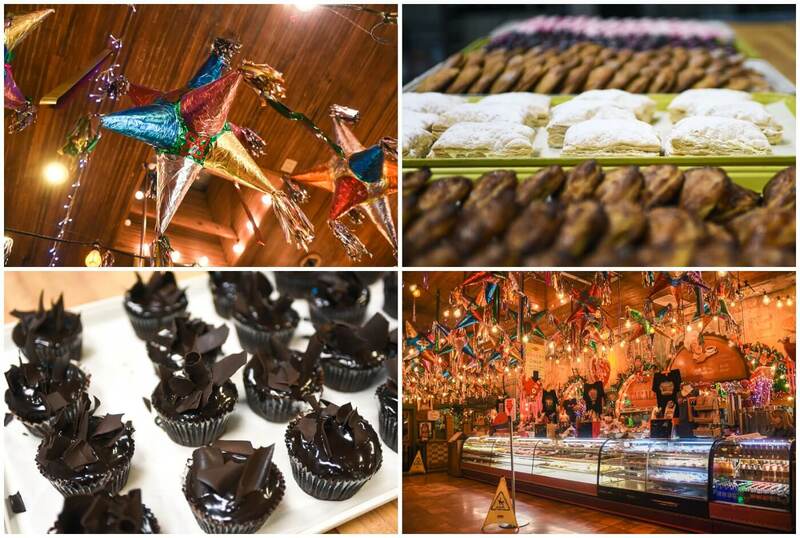 Thank you Mi Tierra Bakery for letting us come and visit!